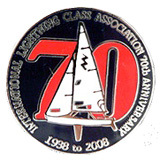 Cloisonne hard enamel lapel pin commemorating the 70th Anniversary of the Lightning. Approximately 1" in diameter. This poster symbolizes 75 years of how, together, we are something big and powerful and lasting that's made up of a lot of individual experiences, commitments and memories. 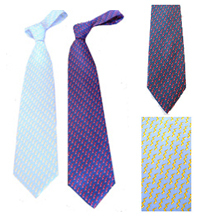 Custom printed Lightning silk neckties. Two stylish colors to choose from. Very sharp! Made with custom Lightning ribbon and durable nylon webbing. 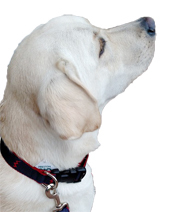 Collars feature Delrin Acetal side release buckles for ease of fastening and separating and solid nickel plated “D” rings for strength. 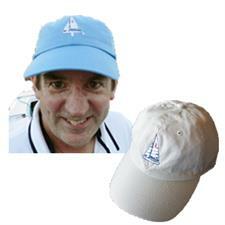 100% Cotton Twill Cap by Hyp. 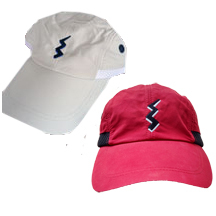 Available in red with white bolt and black shadow or navy with red bolt and white shadow. 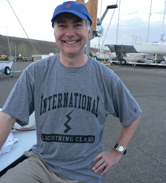 Lightning boat embroidered on front of low profile six panel cap with pre-curved bill. Adams, Cool-Crown Sunblock Collection - 50+UV. 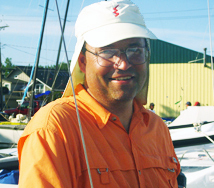 Four-panel, low-profile cap made of UV protective fabric, with an elongated bill for sun protection. Safety strap with clip attached. 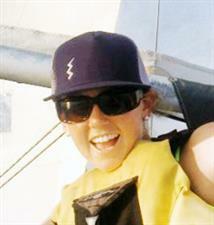 Four-panel, low-profile cap made of UPF 45+ protective fabric, with an elongated bill for sun protection. Surfer trucker cap with flat-bill. Midnight navy with grey mesh, grey lightning bolt embroidered on lower-right temple side of hat. Anvil - Three panel, low profile. Adjustable fabric closure with Velcro. Pre-curved bill. Three panel, low profile. Adjustable fabric closure with Velcro. Pre-curved bill. Navy. 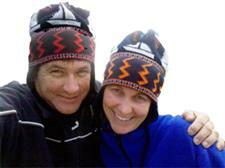 Hand-knit from Vermont Originals, this hat is fully lined around the brim and ear flaps with cozy fleece. 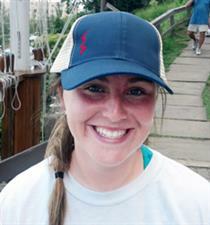 Pacific blue/oyster mesh, red lightning bolt (no shadow) on lower-right temple side of hat. 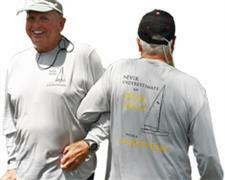 Heather gray shirts are 90% cotton and 10% polyester; red heather shirts are 50% cotton and 50% polyester. 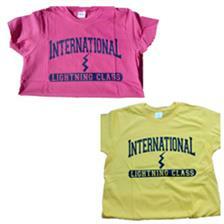 Youth heavyweight cotton tee-shirt, pre-shrunk. Available in Hot Pink, Electric Green or Heather Gray all with blue ink. 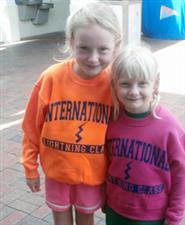 Red lightning bolt logo on navy ribbon, stitched onto navy or khaki cotton belt. Brass D rings easily adjust to your waist size. 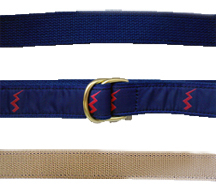 Leash design features detailed Lightning Bolt Ribbon on durable cotton or nylon webbing. Made in the USA. 2' X 3' Class Flag. White field with red lightning bolt. 16" x 24" Class Flag. White field with red Lightning bolt. Grommets. Red Lightning bolt logo on navy ribbon, stitched onto khaki, navy or red webbing. 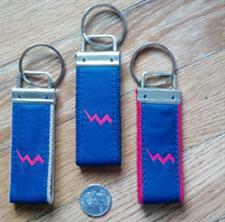 Red lightning bolt logo on navy ribbon, stitched onto navy or khaki cotton belt. Leather tab buckle for a dressier look. "Never Underestimate an Old Man with a Lightning." Large, two-color image on back and smaller one-color image on right front area. Classic Lightning image. This is a short-sleeve gray shirt with black graphic. 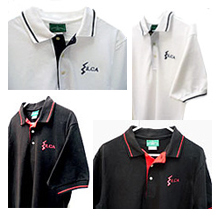 It is made from a moisture-wicking, anti-microbial fabric that is quick dry. Shirts tend to run large. This is a long-sleeve white shirt with navy graphic. It is made from a moisture-wicking, anti-microbial fabric that has UPF 50+ protection and is quick dry. Shirts tend to run large. Devon & Jones ladies stretch pique polo with Lycra and ribbon placket. CLOSE OUT! This shirt is a 100% ring-spun cotton pique polo which features a rib-knit contoured collar and cuff with single strip trim. 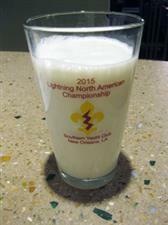 2011 Southern Circuit logo glass with logo. 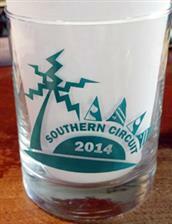 2014 Southern Circuit logo glass with logo. 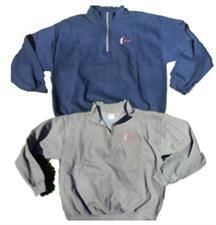 Jerzees Fleece 50% cotton, 50% polyester NuBlend® preshrunk fleece. 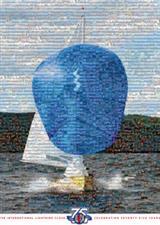 High-stitch density for a smooth printing canvas. 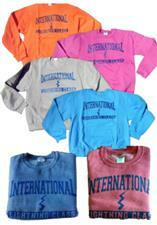 Gildan Heavy Blend™ 8 oz Classic Quarter-Zip Cadet. 50% cotton, 50% polyester. Cross dyed shades (2 colors in one fabric).